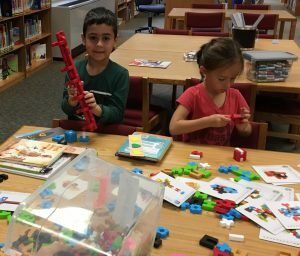 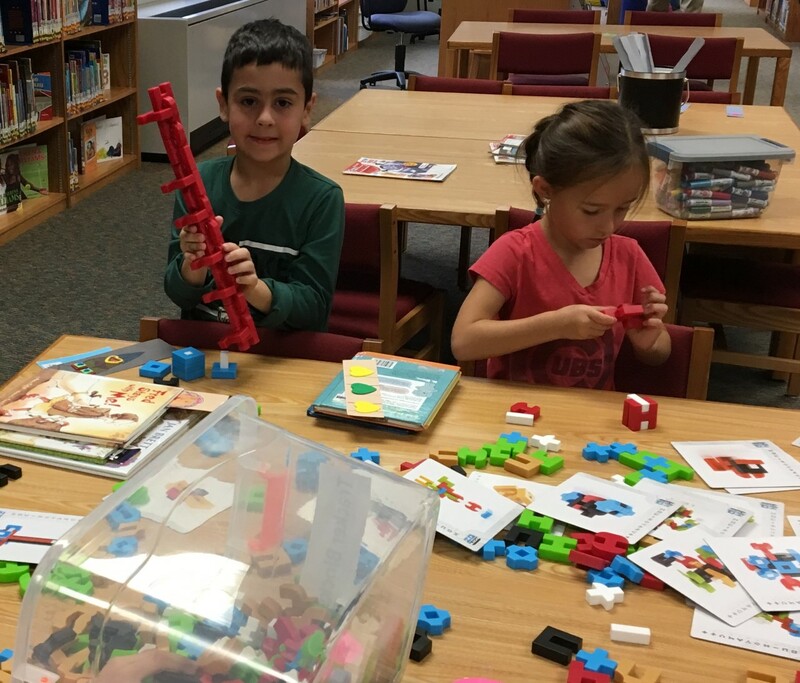 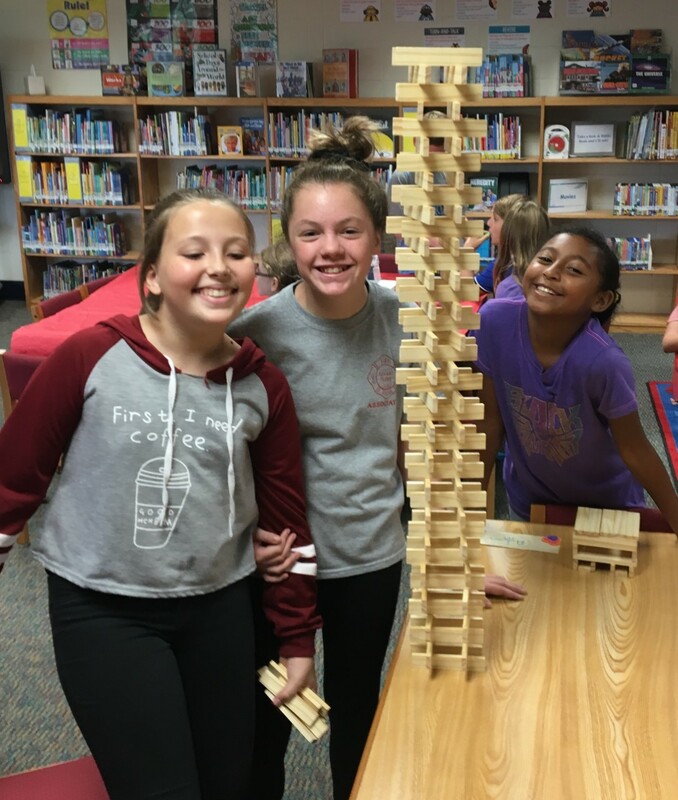 Prairie Lane’s library program is a resource used by students and staff. 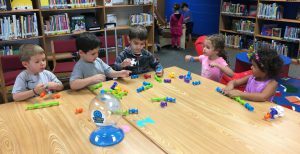 It supports children’s independent reading and research, as well as classroom and school activities. 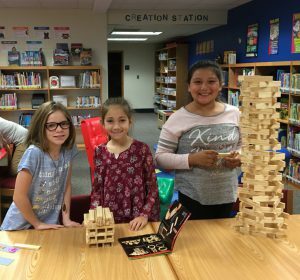 The elementary library media curriculum introduces children to the care and parts of a book, reference sources, search skills, a variety of vocabulary, fiction and non-fiction books in both print and non-print formats, and the concepts of digital citizenship. It also provides access to the internet and district subscribed databases. 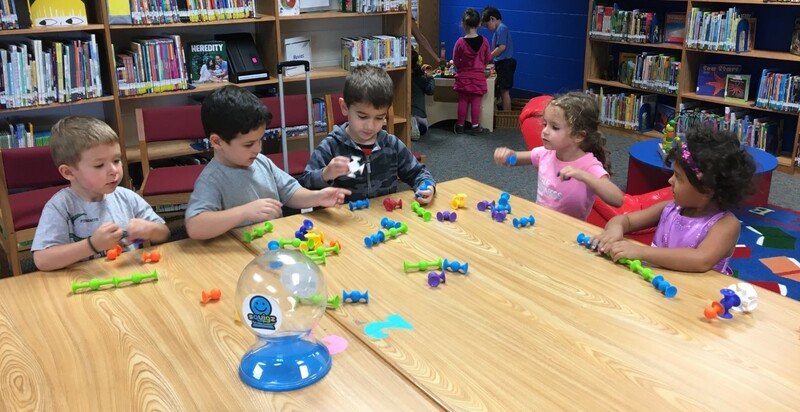 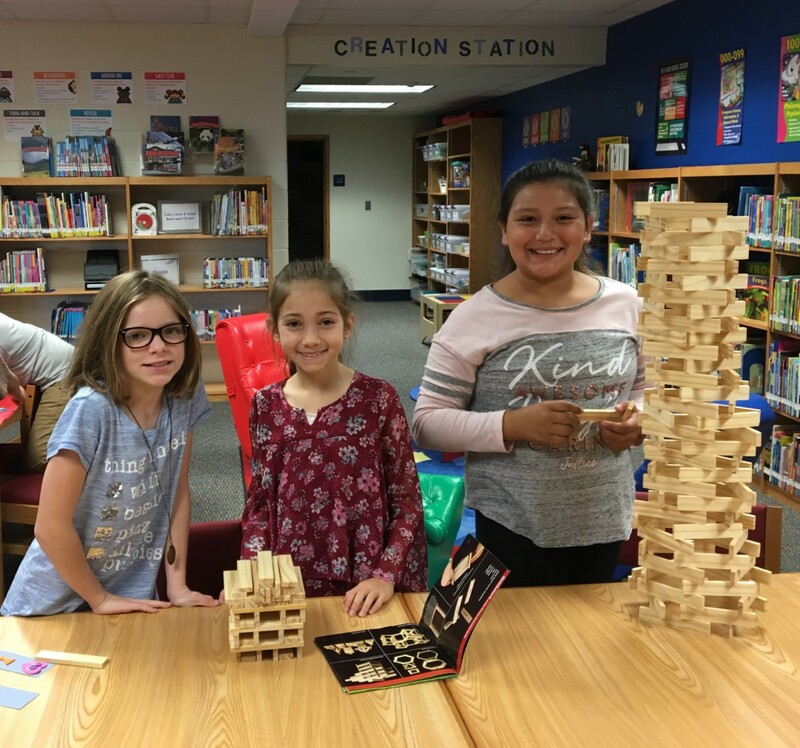 In addition to scheduled classes in the Library Learning Commons, individuals drop in throughout the school day for research, pleasure reading, to work on projects in our Creation Station, technology needs, or simply for a place to relax. 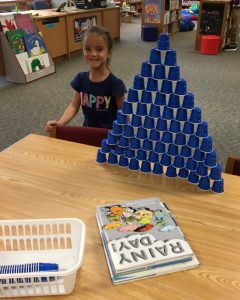 Our goal is to guide students in becoming lifelong learners who are confident users of information and who love reading! 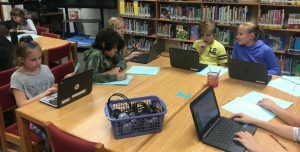 4th graders are researching ocean animals. 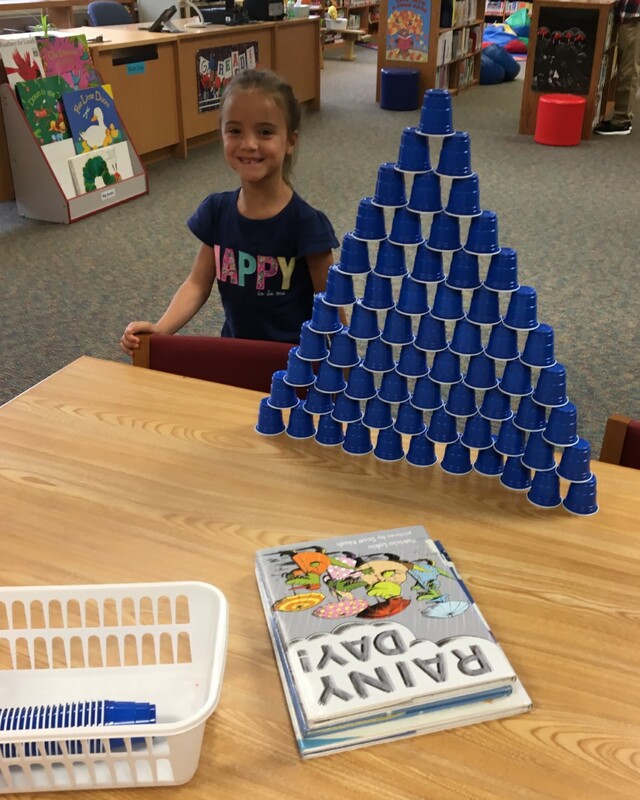 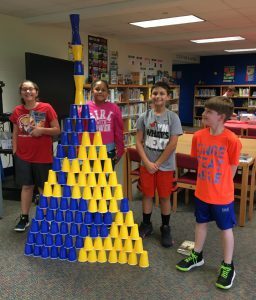 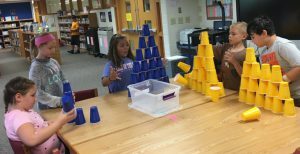 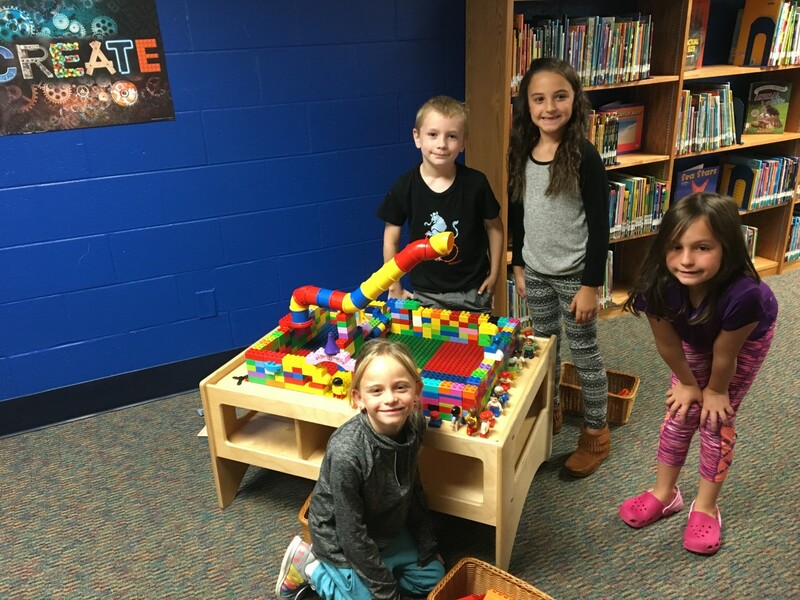 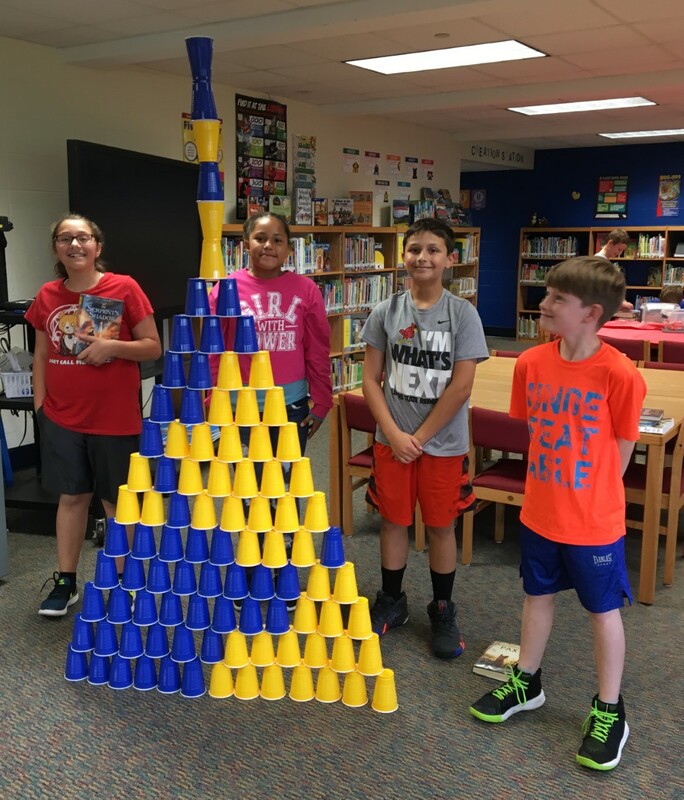 Students use their cooperation, imagination, math, and engineering skills to create & make!